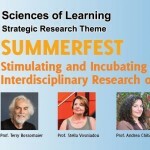 The aim of the Summerfest is to showcase our research including the work of Key and Emerging Researchers to an audience of practitioners working in the fields of education, communication and neuroscience in Hong Kong to enhance knowledge exchange within our community, locally and in the region. Internationally established scientist practitioners will also be invited to present their research findings. 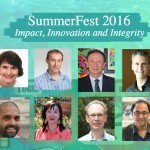 This event is designed to initiate research collaborations between key stakeholders in the community. 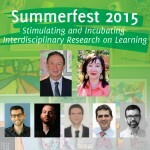 A feature of the Summerfest would be the development of research questions that can be tested in the local context. The outcome would be learning how to formulate better research questions to serve the needs of the community.